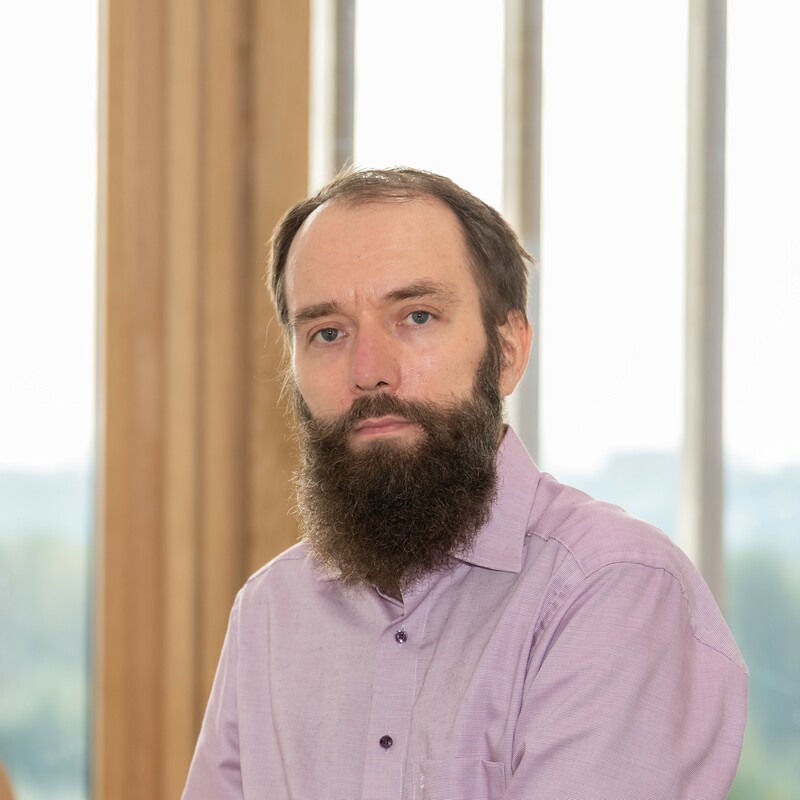 Two positions, one PhD and one postdoc, in the area of Application of machine learning to regression of materials properties in the group led by Prof. Alexander Shapeev is available at the Skolkovo Institute of Science and Technology (Skoltech), Moscow, Russia. See the official ad for more details. 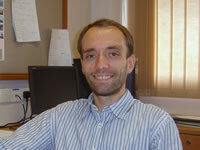 My main research interest lies in developing and analyzing computational methods for materials science problems, such as calculation of defects in crystals. Other interests include numerical homogenization and quantum-to-atomistic reduction of models of materials.